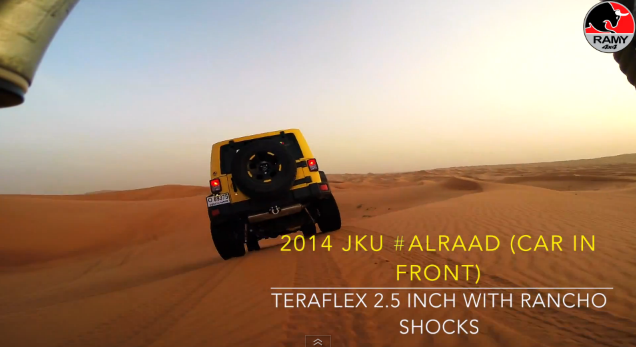 Here is a chance to get to see RAMY 4×4 in action. 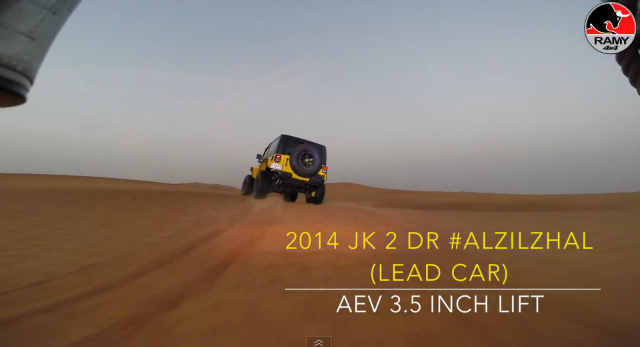 Check out the latest video release showcasing RAMY 4×4 team taking on the dunes like pros. Its interesting to see what kind of different modifications each team member has installed on their famous yellow Jeeps. If your looking to add some muscle to your 4x4s be sure to contact the right workshop that goes the extra mile to get your smile! 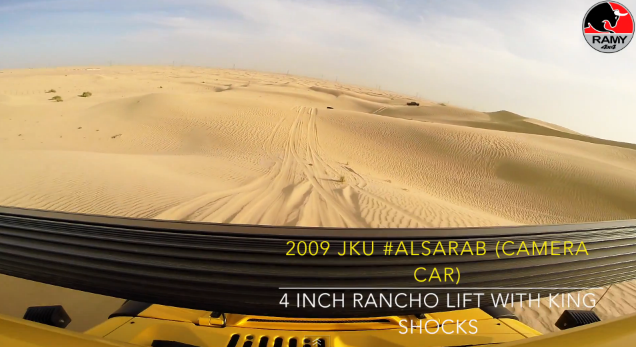 Visit http://www.ramy4x4.com or call +971 4 2698138 (Dubai).